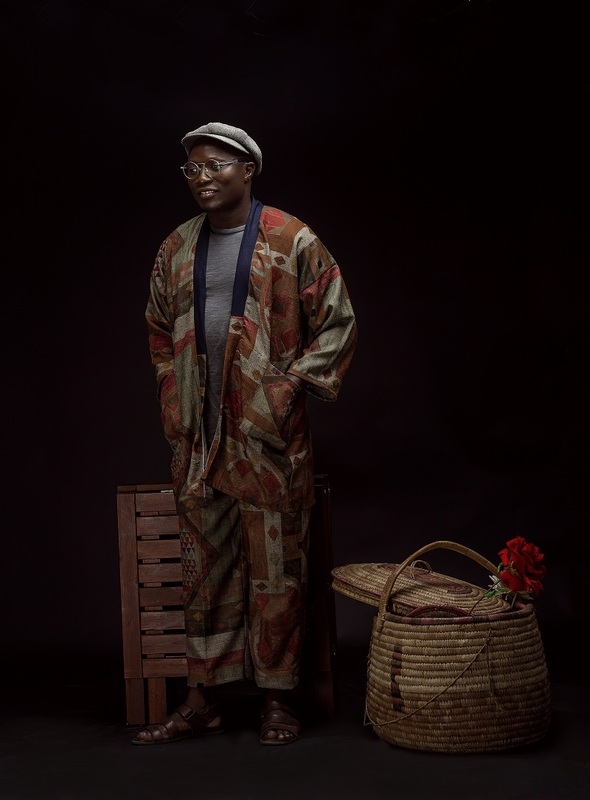 Home / industrynews / news / FASHION WEEKEND: Laolu Gbenjo Goes Retro in Dazzling New PHOTOs! 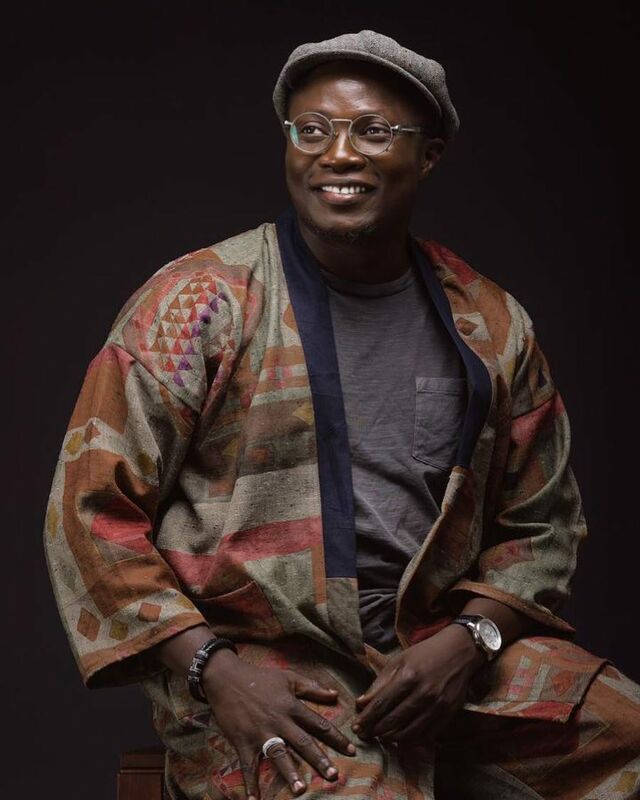 FASHION WEEKEND: Laolu Gbenjo Goes Retro in Dazzling New PHOTOs! Uber Talented Nigerian Gospel Artiste and Contemporary Highlife Maestro – Laolu Gbenjo is out with some new promo photos and we are loving the retro vibes from the shoot. Gbenjo started his Musical career professionally in 2008, with his first album titled Next Level and the second; Take Over which was launched in 2014 and pulled over 3000 worshipers at KICC Maryland Nigeria. 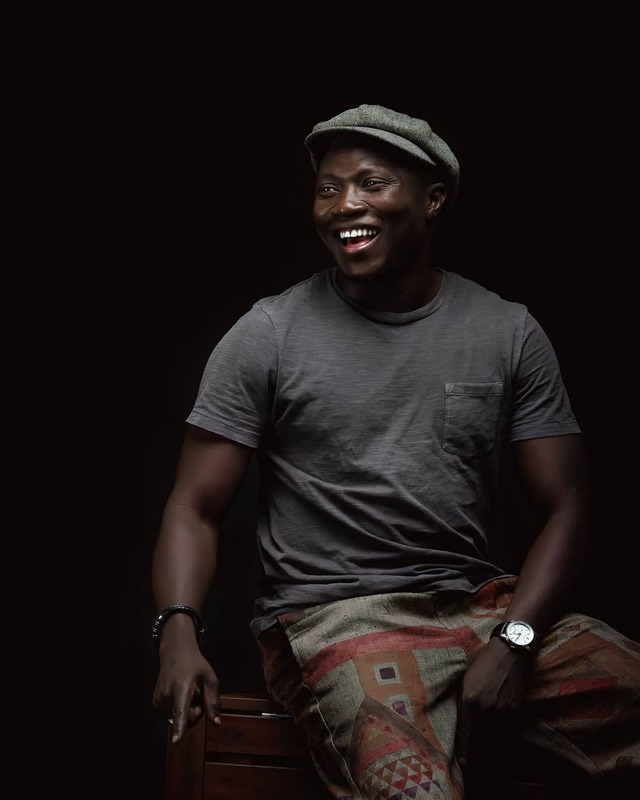 His third album “Expressions”, was launched in 2016, and ever since he has been seen on Great stages performing with A-List Artiste on global Platforms accross the length and breadth of Nigeria.